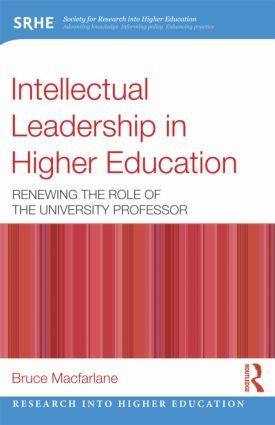 How can intellectual leadership be distinguished from other forms of leadership and management? How can professors balance their responsibilities both within and beyond the university? How can universities make better use of the expertise of professors as leaders? It concludes with recommendations for senior institutional managers on how to make more effective use of the expertise and leadership potential of the senior professoriate.